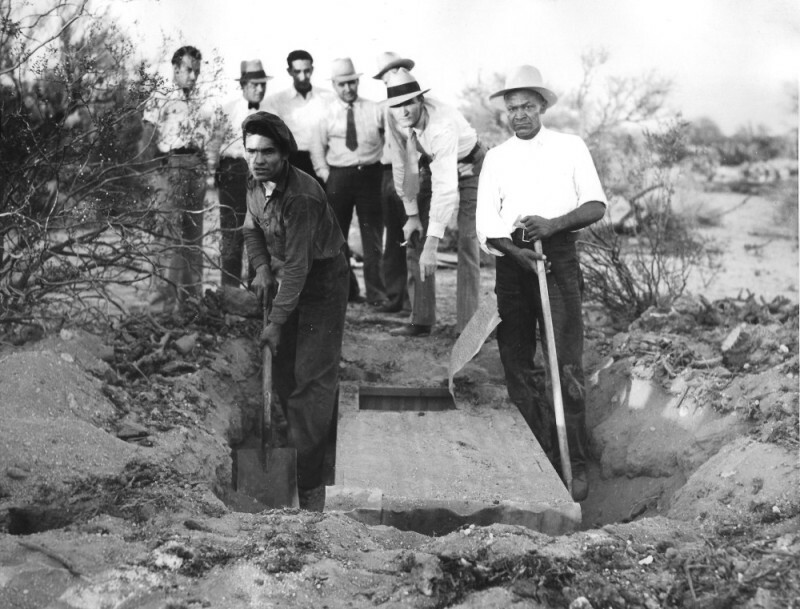 After five years with this project, The Mystery of the Iron Box, the story behind the 1934 ransom kidnapping of June Robles of Tucson, the book proposal is off to a university press for consideration. If all goes well, it will probably take about two years for publication, the academic hoops being what they are. Now to turn to the next project, whatever that may be. Each presents hurdles… another 1934 kidnapping that involves copying 15,000 pages of FBI files (Yikes!)…. or a biography of New Mexico rustler king, John Kinney….. never tackled biography before, and have yet to come across much of what went on in Kinney’s mind. Third option, trying to find a fresh take on the nemeses of Wyatt Earp, the Arizona Cow-Boys. I’ve got an idea for that, but will it translate into a book-length treatment or not? We’ll see.